What is a Myrtle Beach golf director and what would you do with one? First off, it’s one of our highly skilled golf specialists that will work with you to help you and your group plan the perfect Myrtle Beach golf package – from picking your golf courses to your accommodations, a Myrtle Beach golf director is your lifeline to all things Myrtle Beach and golf! Is there an advantage to using a Myrtle Beach golf director at Myrtle Beach Golf Authority? Of course, there is. Our Myrtle Beach golf directors are people who not only love the game, but they play it too, and their job is to find the perfect course for your needs and find it at a great price, too. Our Myrtle Beach golf directors know the area and are in contact with the local golf courses so they can keep all our golfers updated on course conditions and when the best times to play are. Our Myrtle Beach golf directors are also experts at finding you the perfect vacation accommodations for your Myrtle Beach golf package. We will match each group with the rental that most perfectly fits their needs. 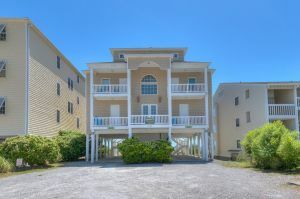 With all the different types of accommodations out there: condos, homes, hotel rooms, villas, townhouses, etc., we have direct access to all of them through our sister company and can get you the best deal possible on both your accommodations and tee times. Our Myrtle Beach golf directors are experts at helping you plan your daily itinerary based on the golf course and accommodation locations. Looking for recommendations for nightlife and dining? That’s not a problem for a Myrtle Beach golf director from Myrtle Beach Golf Authority. 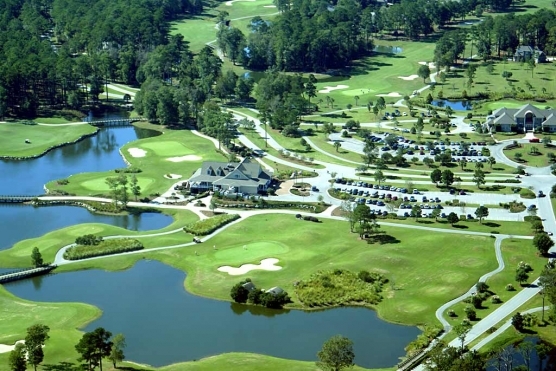 Just think of your Myrtle Beach golf director like your personal Myrtle Beach golf package concierge. A Myrtle Beach golf director is here to help you plan your golf vacation and make certain that everything runs smoothly. When you use a Myrtle Beach golf director, leave the details to us, check in, relax, play golf and enjoy your time at the beach. Just show up and you are ready to go. Use a Myrtle Beach golf director at Myrtle Beach Golf Authority and relax – your next golf vacation is expertly planned and ready for you to enjoy.